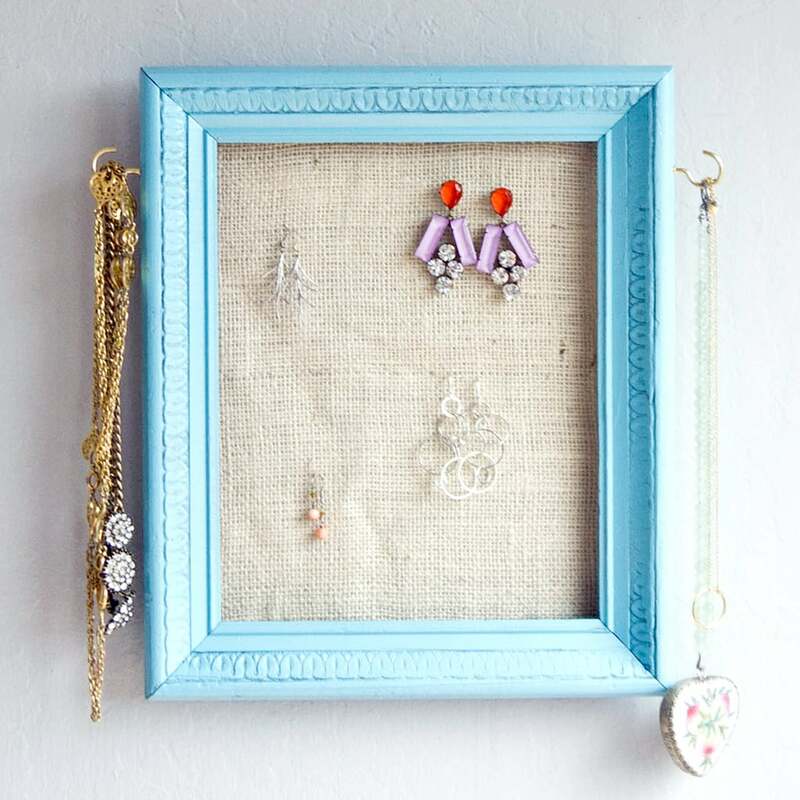 Head to the secondhand store and pick up a wooden frame for creating this chic jewelry organizer that keeps your chains from getting tangled. 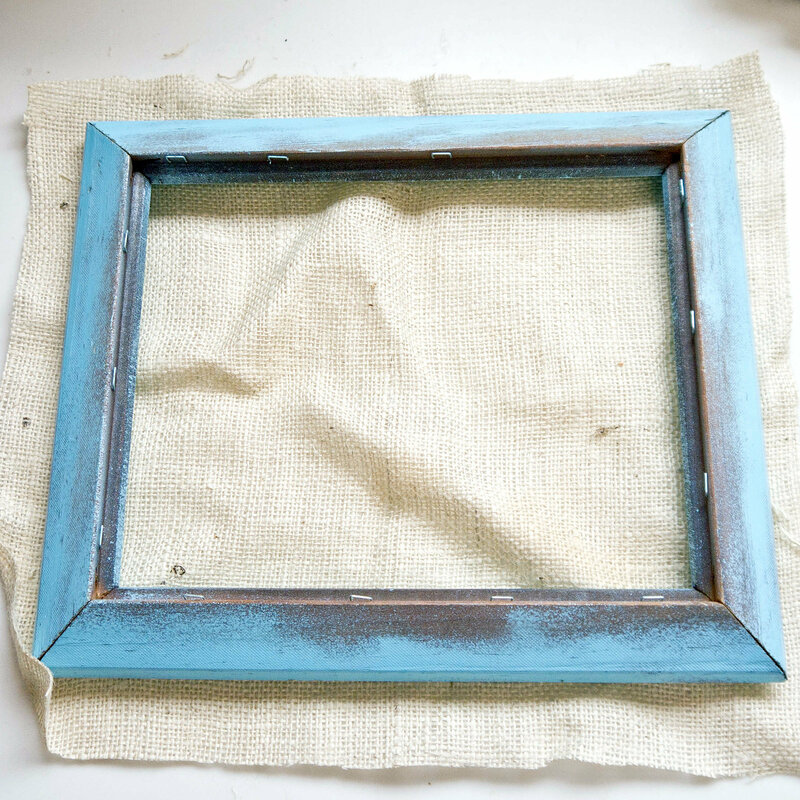 With the help of a little spray paint and some burlap, you'll have a pretty wall hanging that costs less than $5 to make. 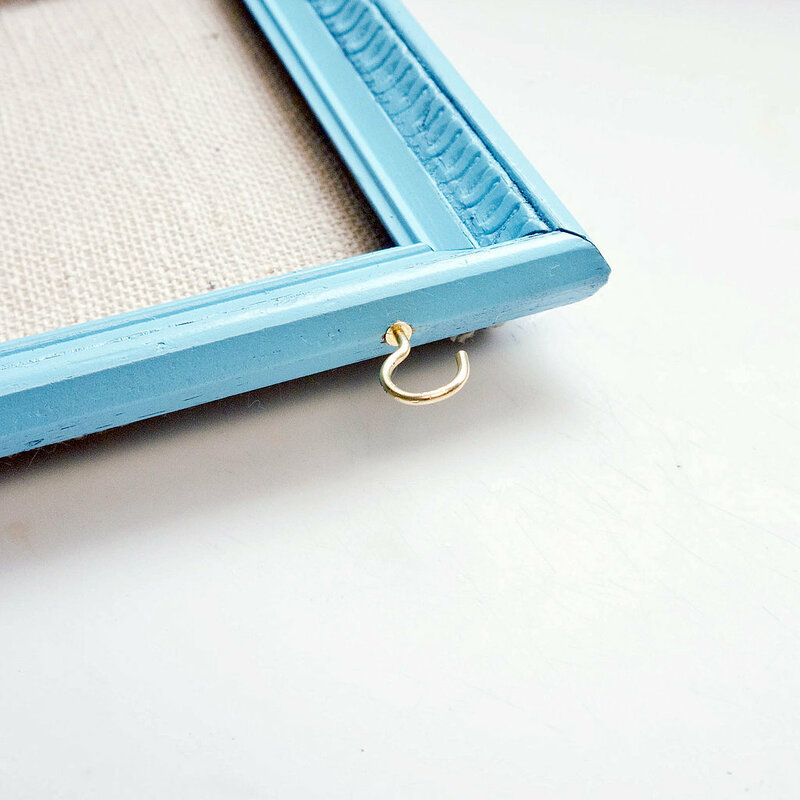 Head to your favorite secondhand store and pick up a wooden picture frame for this DIY. 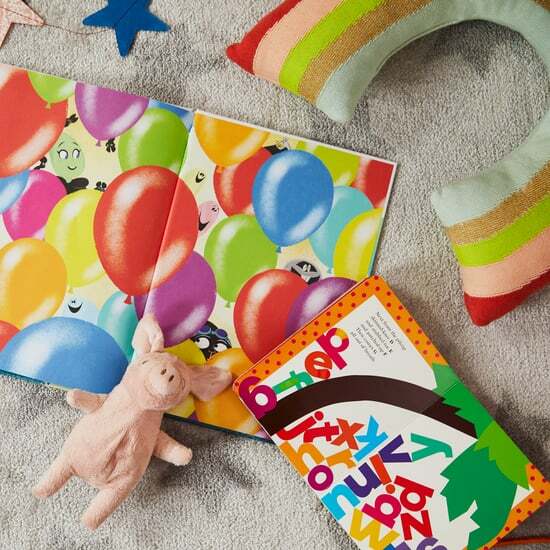 We found one for around $2 and removed the enclosed picture. 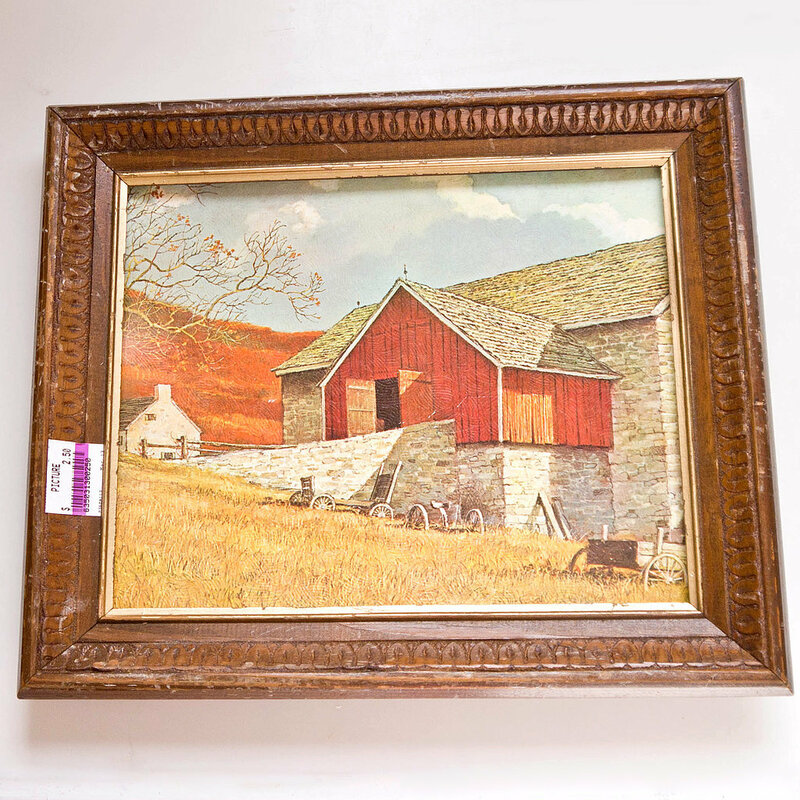 Take the frame outdoors or to a well-ventilated area and give it a quick coat of spray paint. 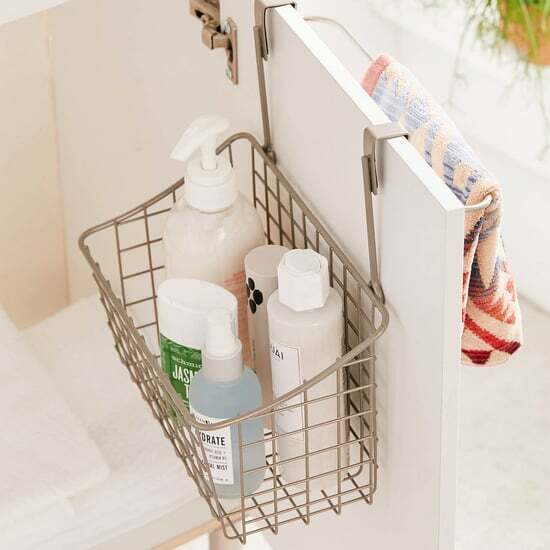 You can use any color you like or coordinate with the paint of your bathroom or dressing area. Touch up as needed. To create the back of the jewelry organizer, cut a section of burlap around one inch larger in size. You can pick up burlap at your local fabric store for a few dollars. 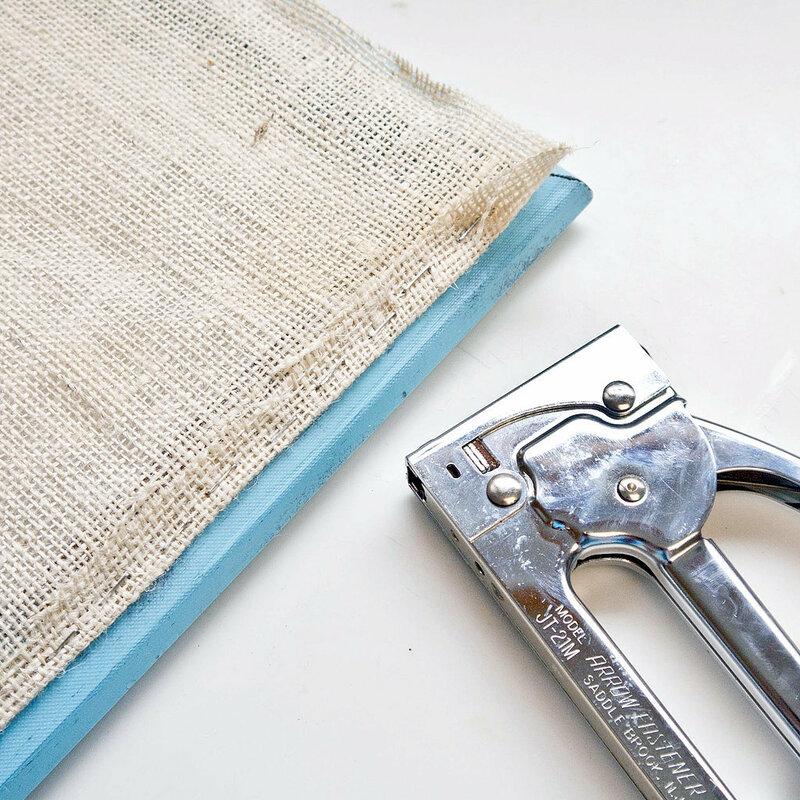 Now fold over the edges, and use a staple gun to secure the burlap to the back of the frame. 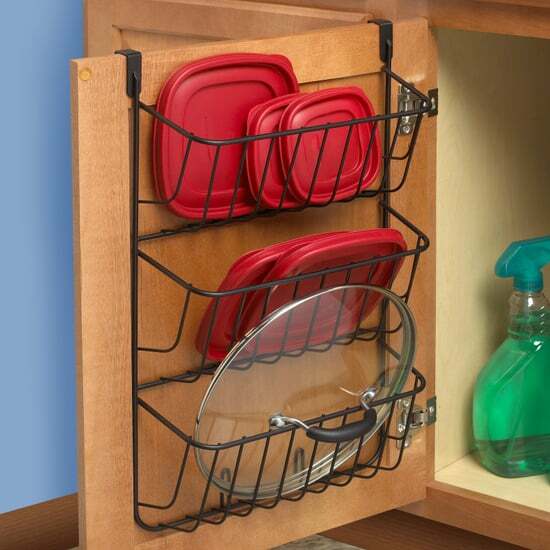 Screw in hooks to either side of the wooden frame, and your jewelry organizer is ready to use. Hang chains on the sides, and hook earrings through the burlap. 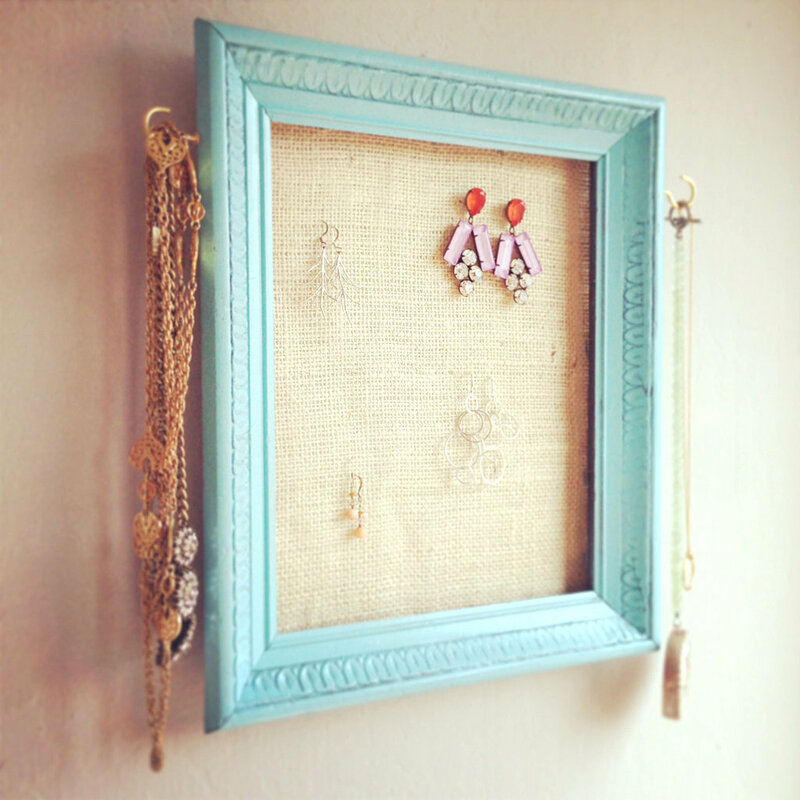 And you can even add a few extra hooks along the bottom of the frame for your favorite bangles. Chains in knots? 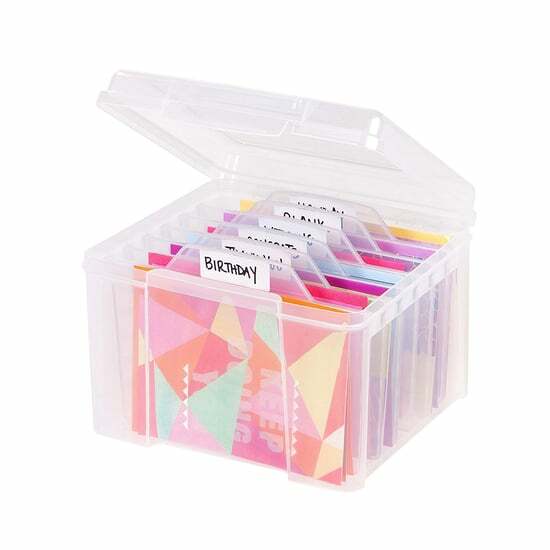 Here's how to detangle your favorite necklaces before hanging them on your new organizer.